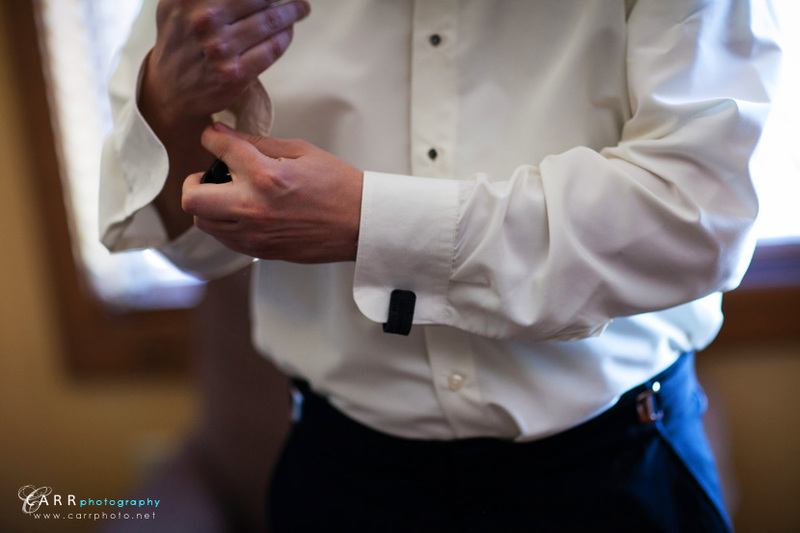 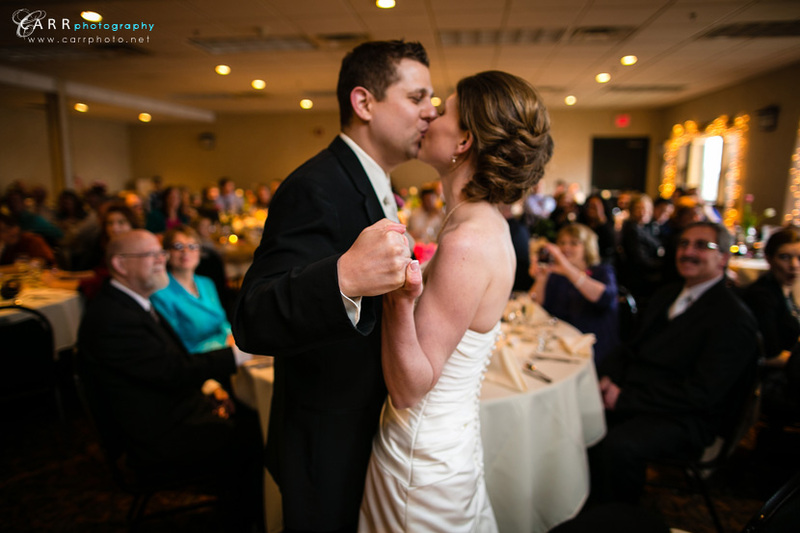 First wedding of 2013! 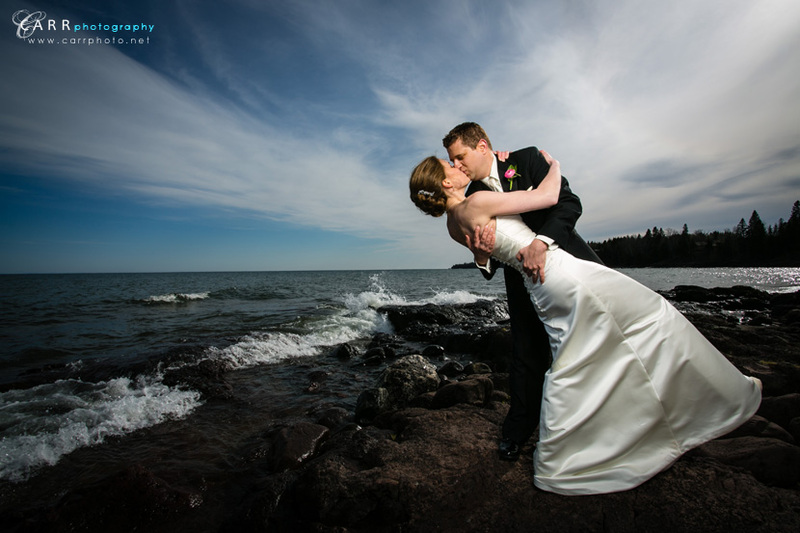 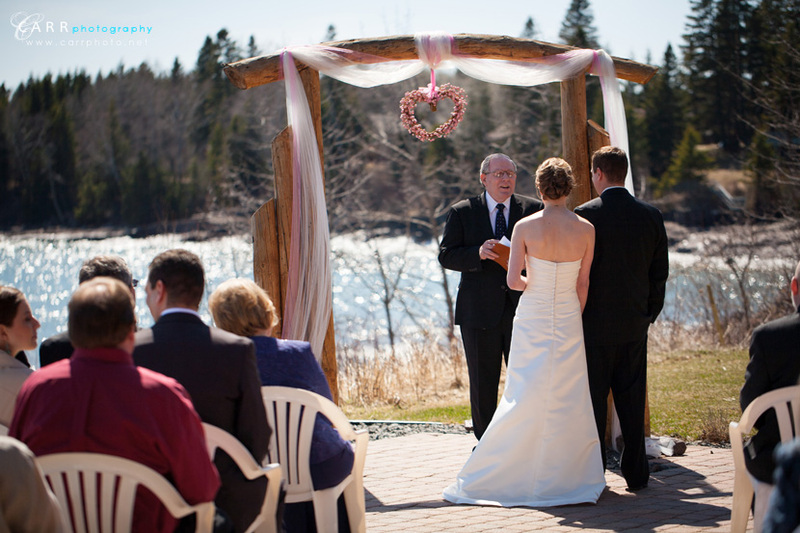 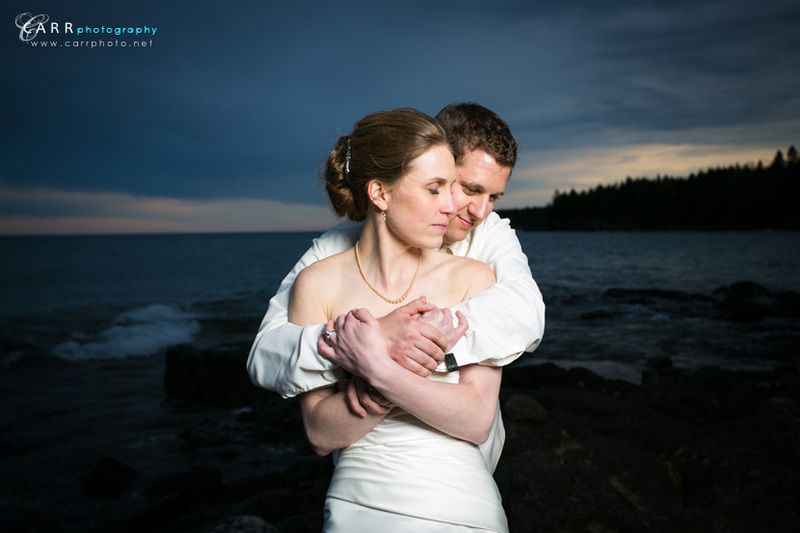 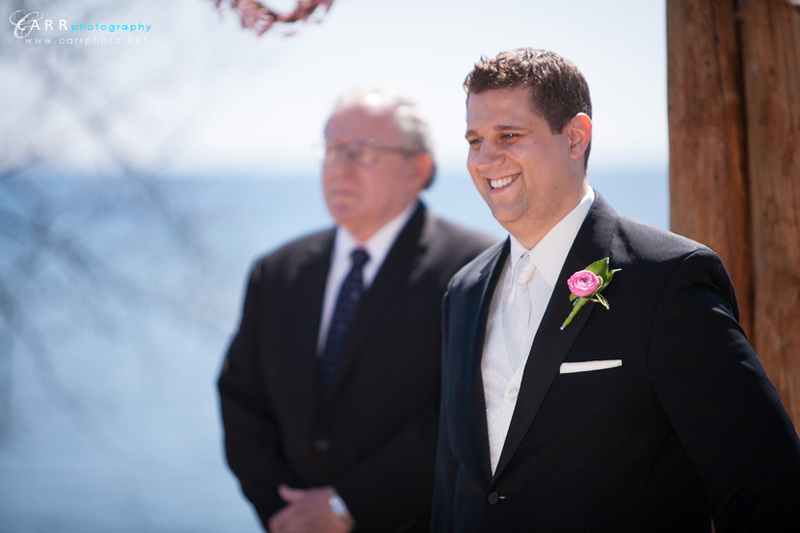 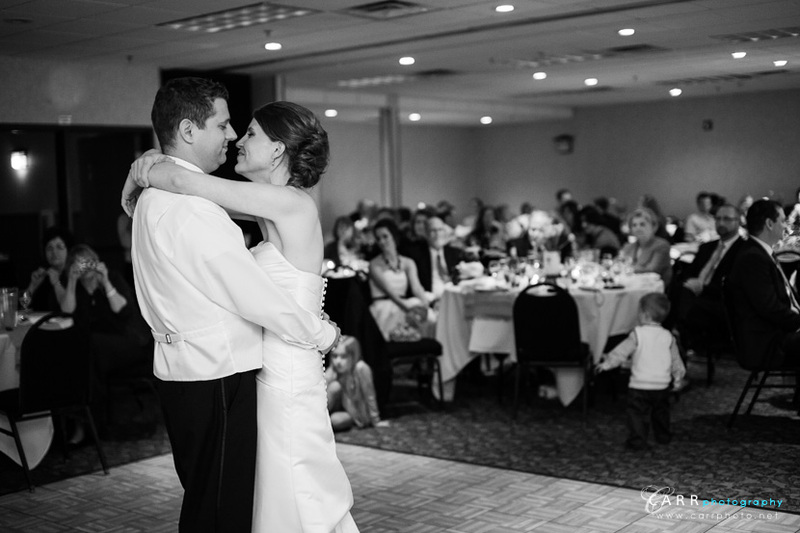 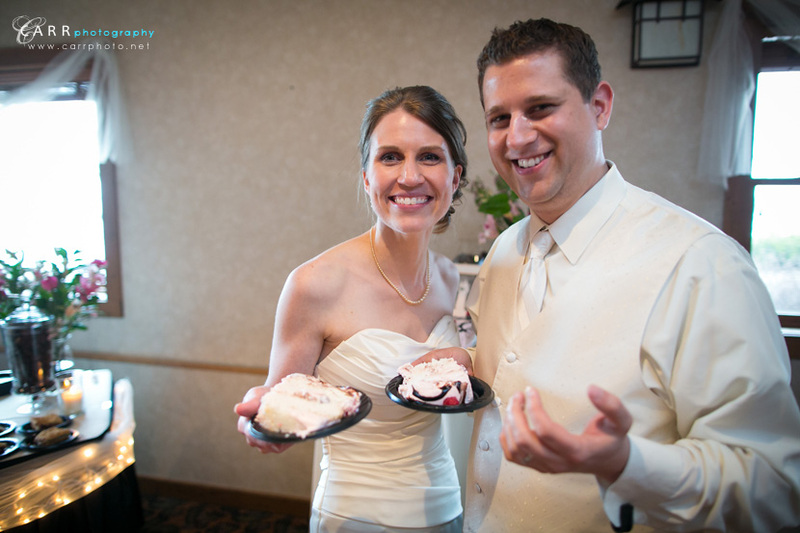 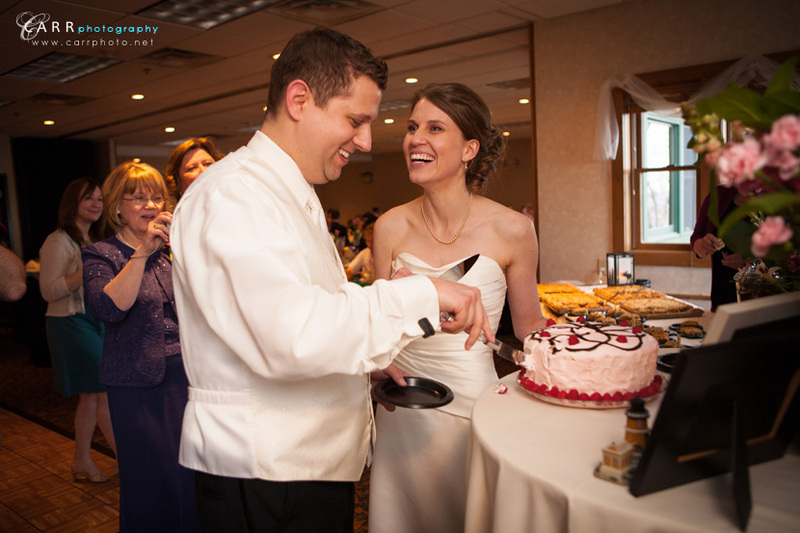 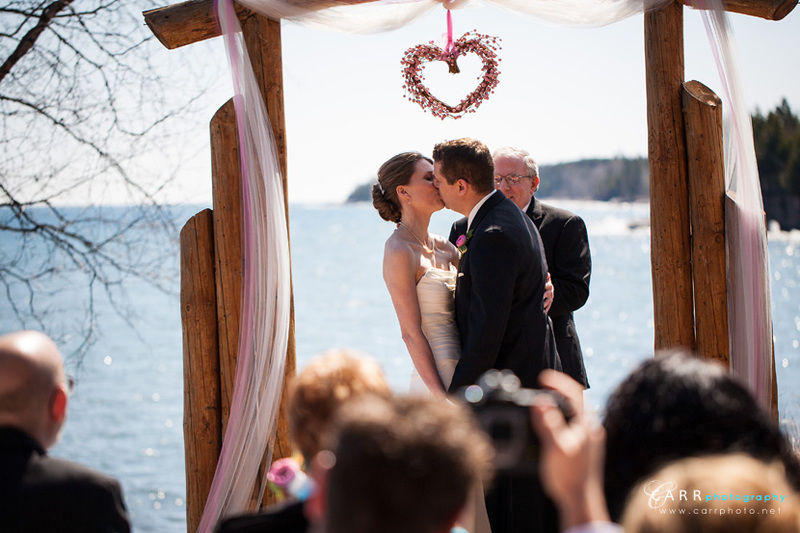 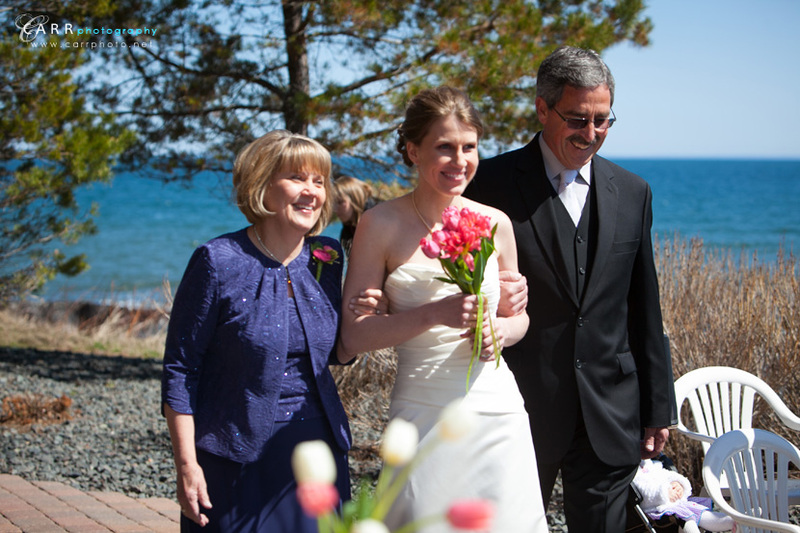 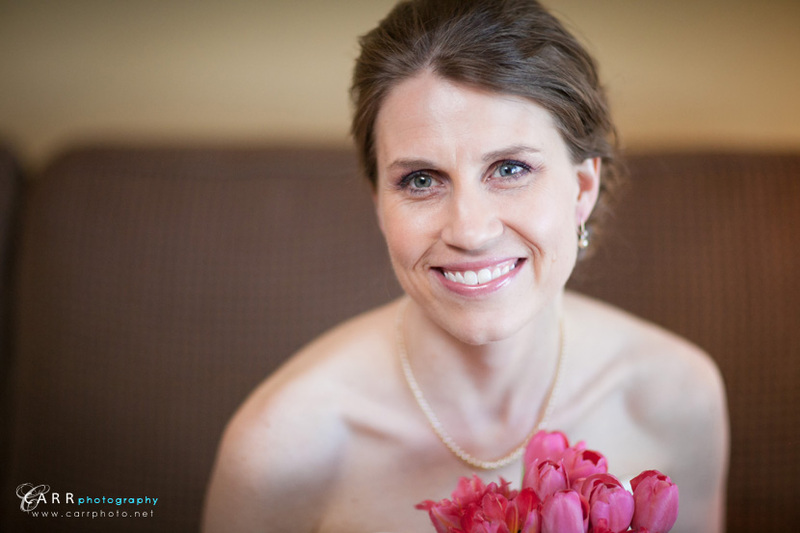 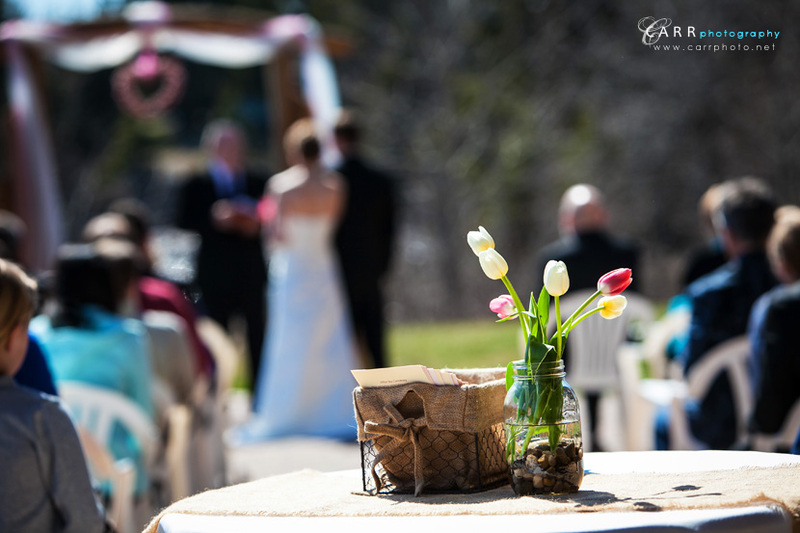 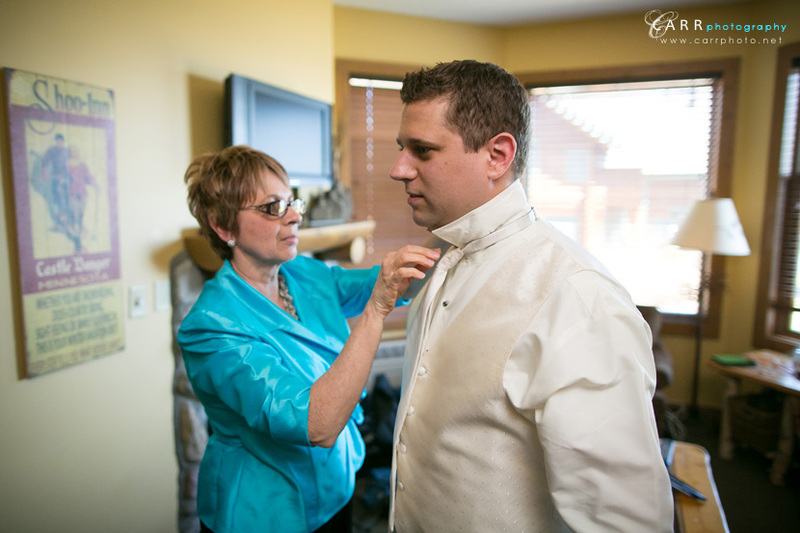 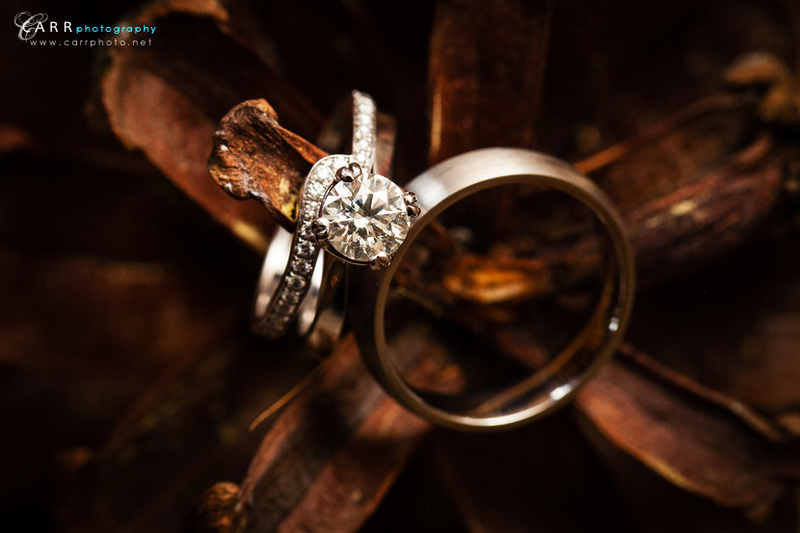 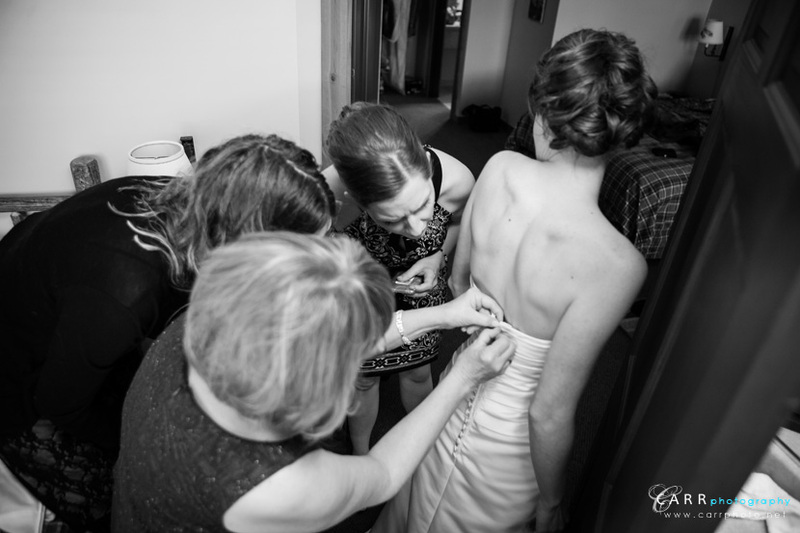 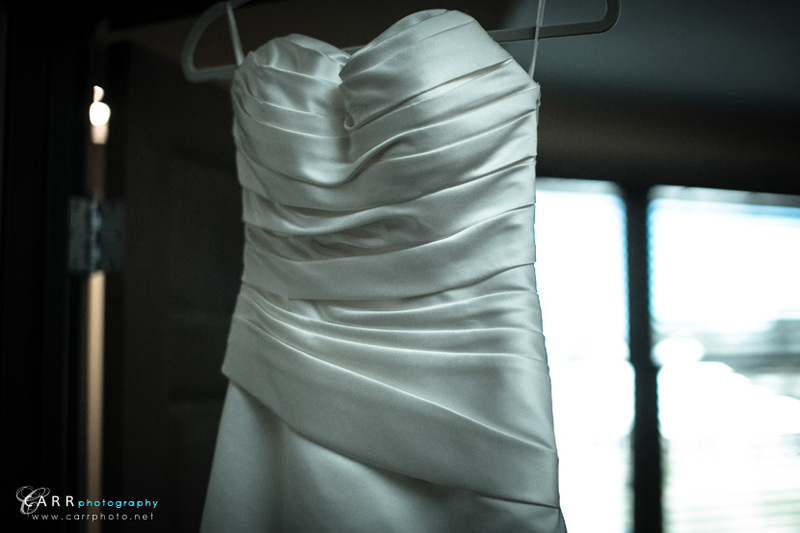 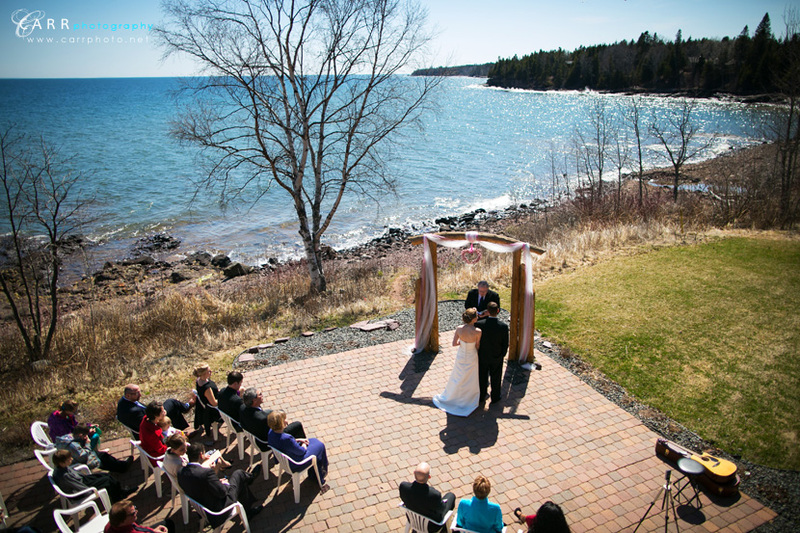 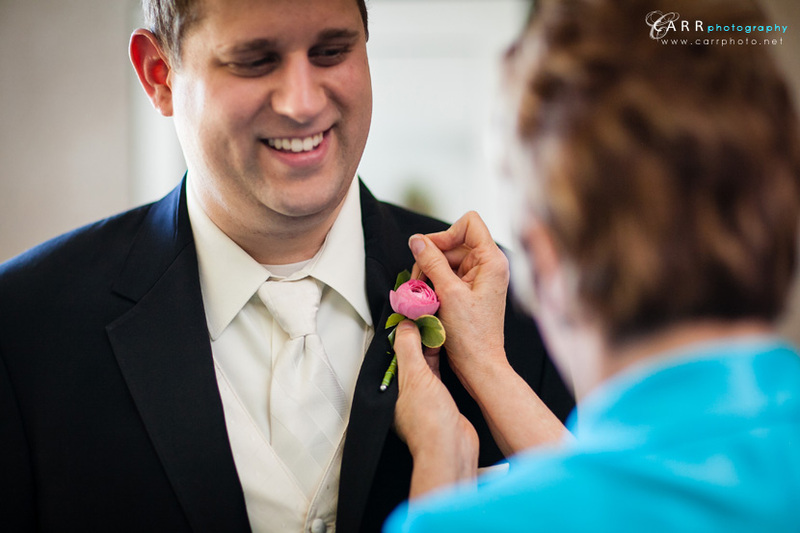 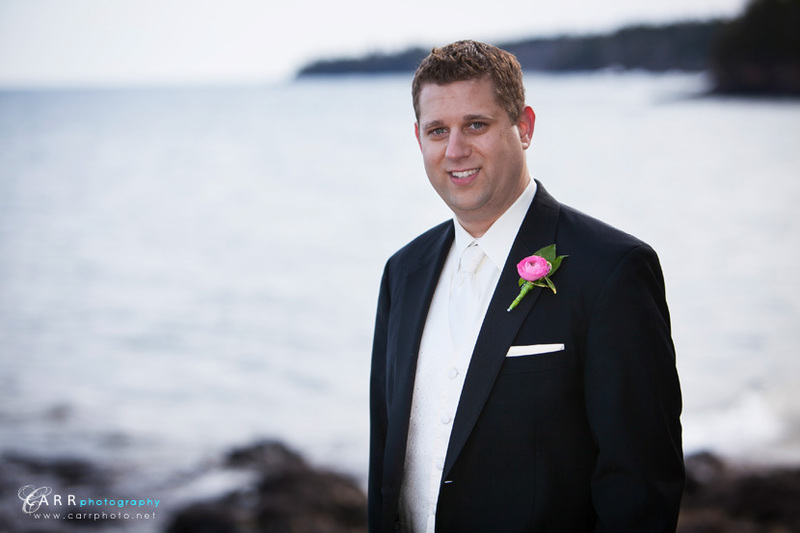 Angie and Nathan had a beautiful sunny (but chilly) day for their wedding at Grand Superior Lodge. 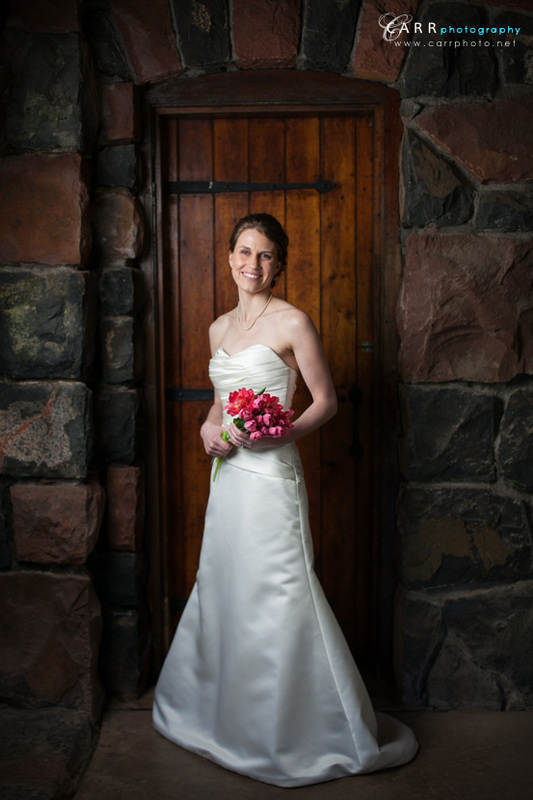 After the ceremony, we went to Gooseberry Falls State Park to the lodge they reserved for the ceremony "just in case" the weather didn't cooperate. 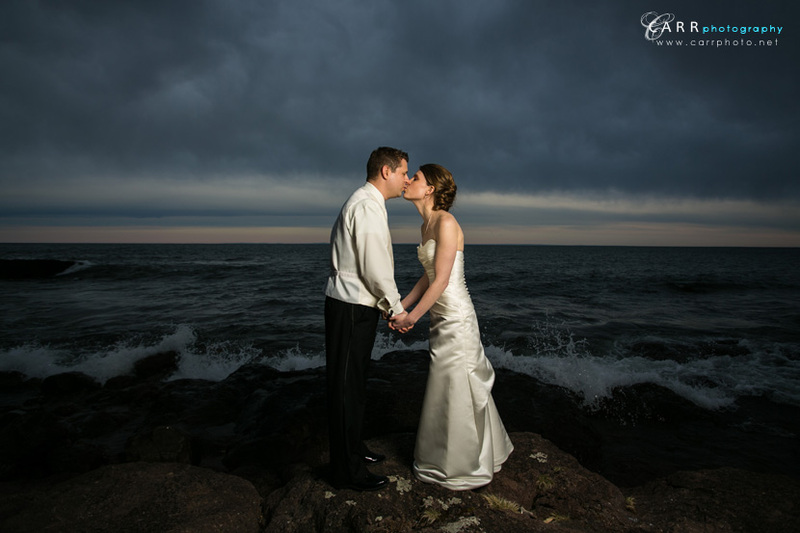 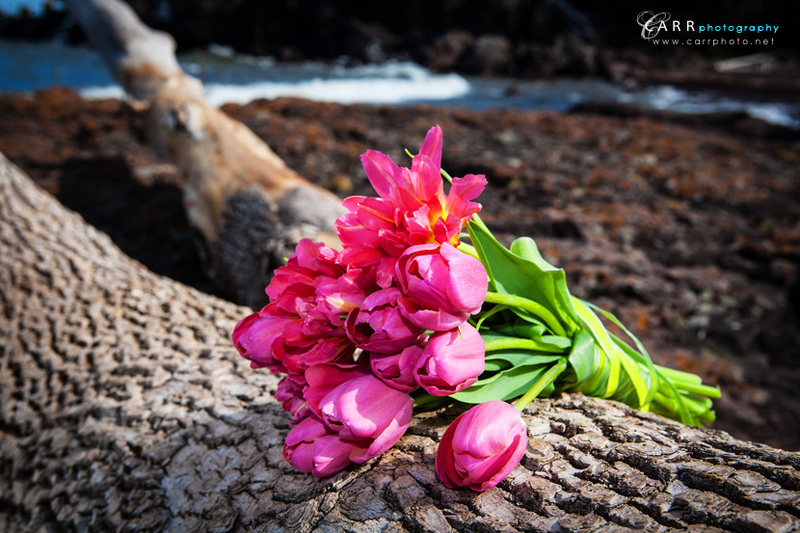 Got a few pictures on the shore, and then back to GSL for dinner and dancing. 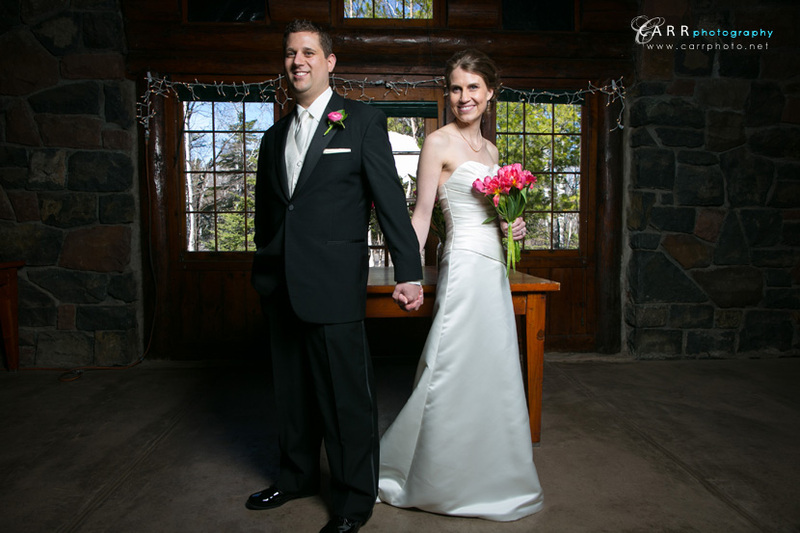 Here's a few from their day!